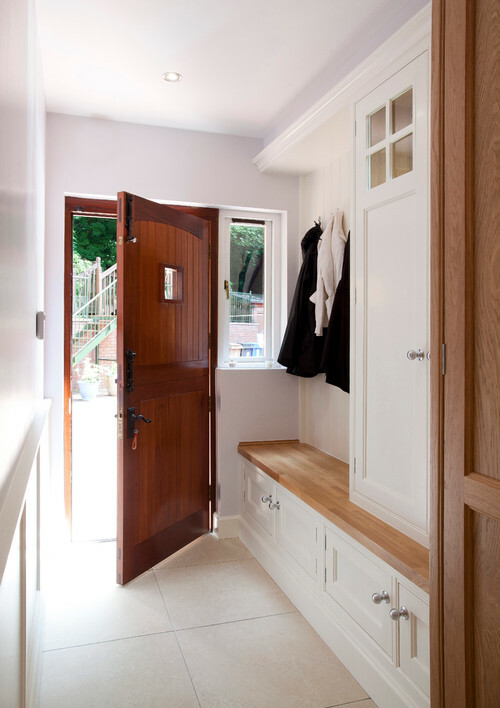 Not everyone has the luxury of a separate mudroom, however, with some thoughtful design, even a small hallway or entry can achieve organisation for coats, hats, shoes and the dog paraphernalia many of us accrue. 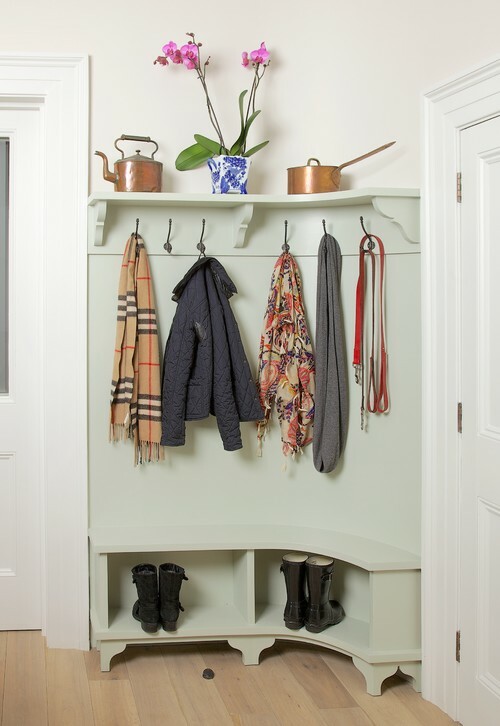 I have always been envious of those beautiful mudrooms seen in Hampton style homes, so when I spotted some gorgeous, black iron coat hooks on a UK website, Abodent.com I had a fair idea of how I could use them. 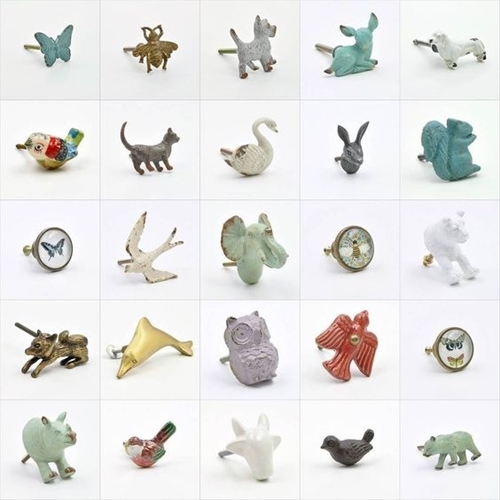 Abodent is a small company that have not lost their way in the big wide web, I love the personal touch their website has. 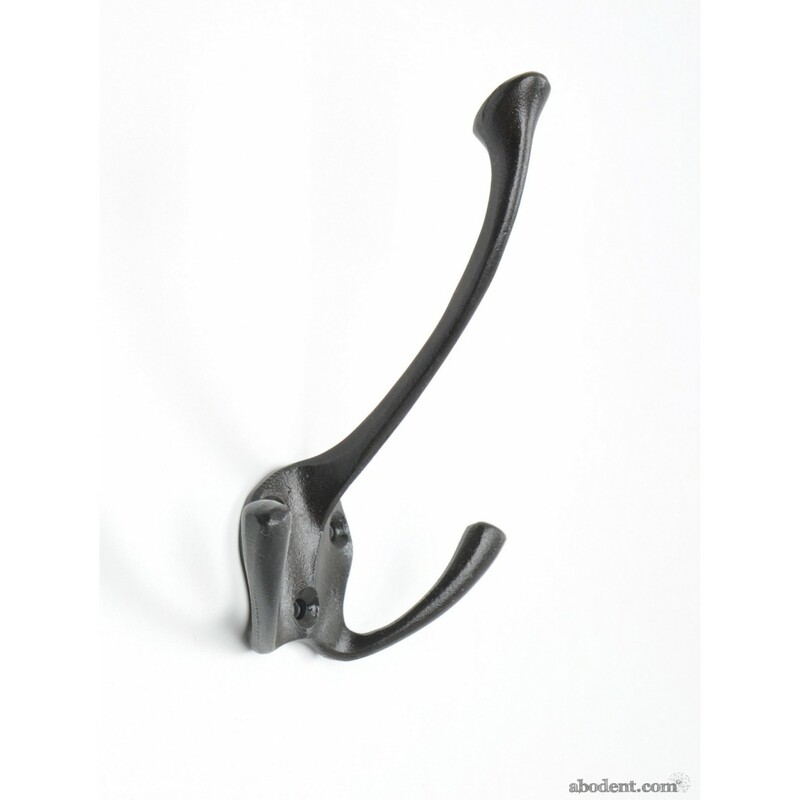 Abodent have an array of knobs, hooks and home-ware and more excitingly, ship world wide. 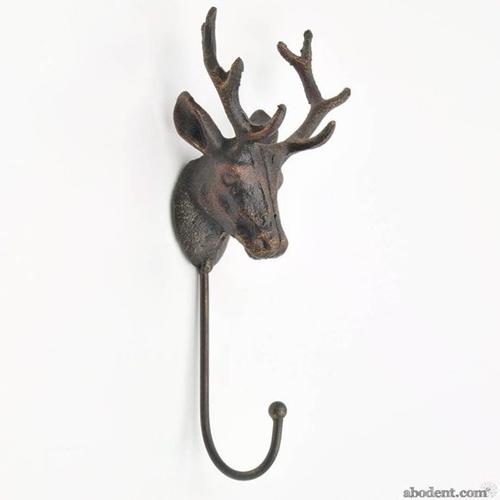 Abodent have traditional style hooks and handles plus some rather quirky ones too. I wanted to check if the hooks could be shipped to NZ so emailed them and I was pleased to get a prompt reply from Kate, saying "yes". 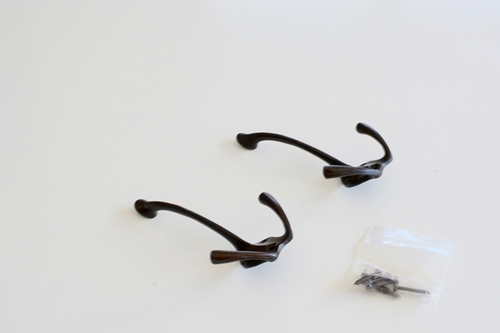 My hooks arrived quickly, just over a week from placing the order which surprised me considering they came from the other side of the world. 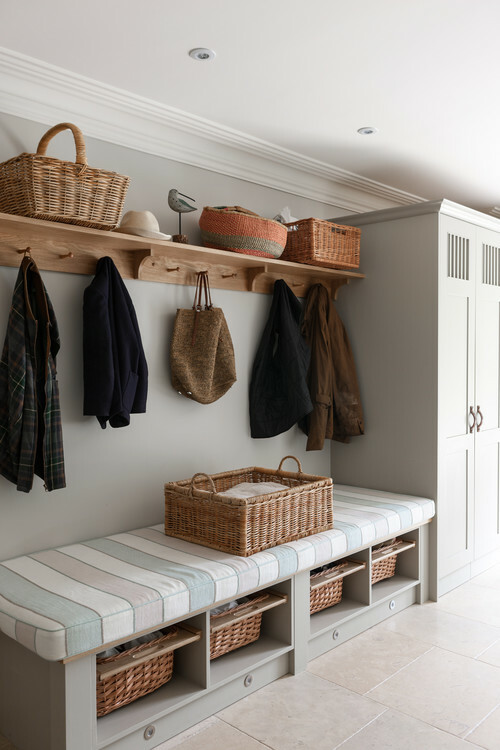 Initially I was going to use the hooks to hang 2 hats, however as I unwrapped them I thought I might be a little more creative and considered designing a small mud space for our entrance hall. Currently our hats hang on a candelabra on the other side of the hall and my little hall table is overflowing with keys, dog leads and collars and more, the whole thing is just not working! 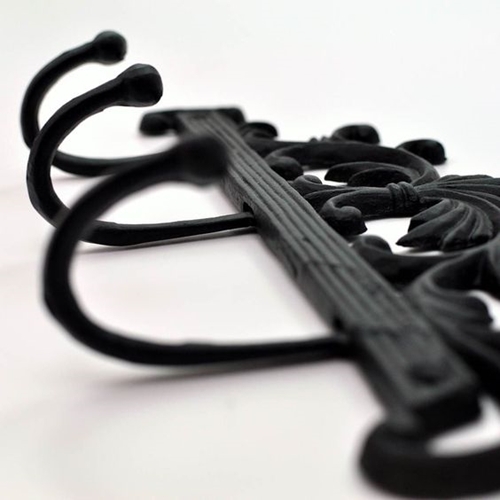 When planning a home decor project, I always start with initial inspiration, this helps me to consider what might work in my situation. 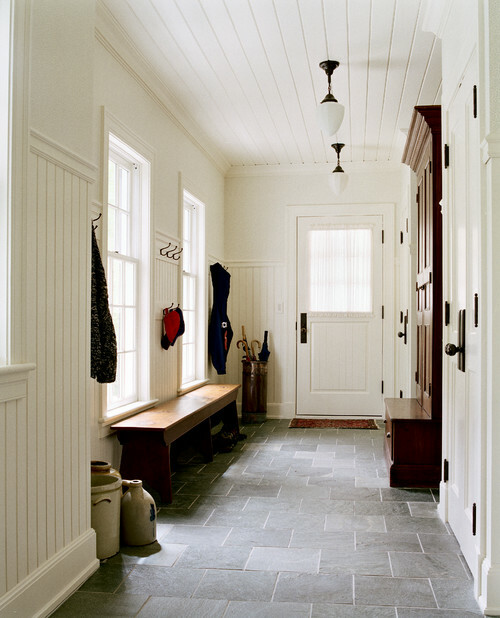 The black, iron hooks I ordered are similar to the ones seen in typical Hamptons style mudrooms. The shape of the ends of the hooks remind me of horse shoe nails, hence they are definitely more traditional than some of Abodent's more quirky hooks so I wanted to find some traditional country/Hamptons inspiration to help design something for my small space. 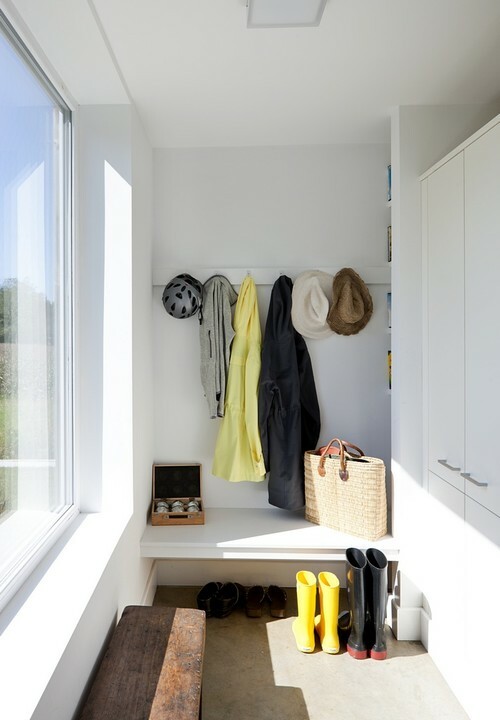 After looking at all the inspirational photos of mud spaces, I have decided on a shelf, hooks and a small built in seat below. 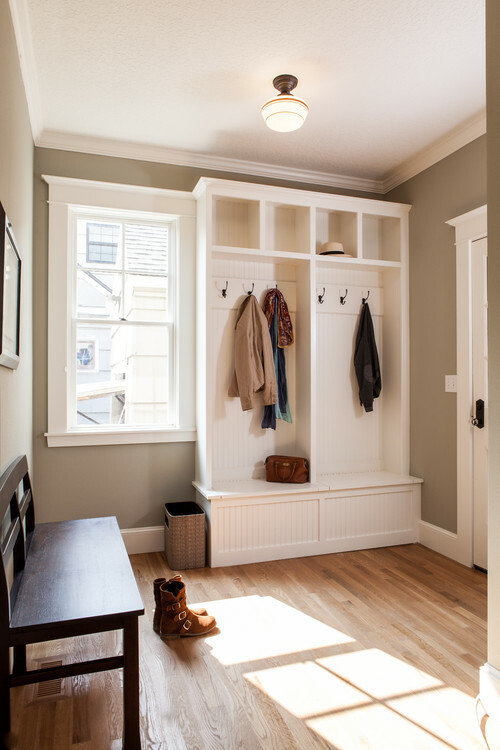 I think I will mount the coat hooks onto a decorative shaped board and fix them to the wall above the seat and maybe put some brackets up for a shelf where I can place some baskets for keys and gloves. It looks like it might be a summer holiday project which I will definitely share on completion. 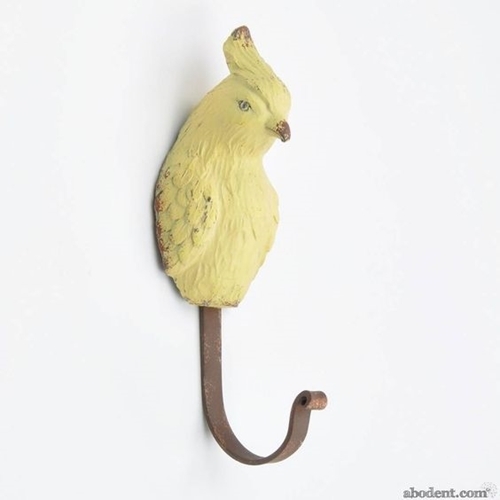 There are many more designs of coat hooks, handles and other homeware so please hop over and check out their products (link above), I know you won't be disappointed.